RFLink Gateway There are 21 products. 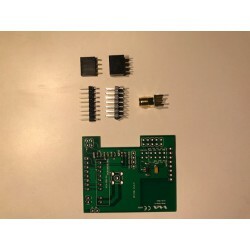 This kit contains the components for building a link print to use the RFLink Gateway in combination with a NodeMCU. For WiFi usage. This link print works only in combination with the RFLink print V1.1.3 and higher. 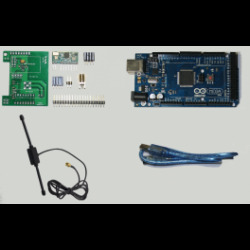 The components for building a RFlink Gateway that can be placed on an Arduino Mega. This can be used in combination with Domoticz. 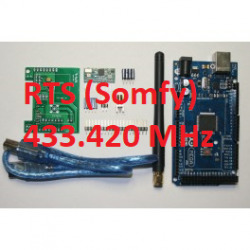 The Aurel transceiver in this kit is for use with Somfy RTS, 433,42 MHz. 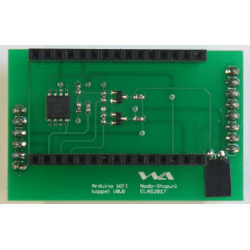 Kit with RFlink PCB, an Arduino Mega compatible with CH340 chip and 433Mhz antenna. Can be used in conjunction with Domoticz. 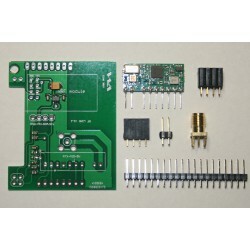 Kit with RFlink PCB, an Arduino Mega compatible with CH340 chip and 433Mhz dipole antenna. Can be used in conjunction with Domoticz. 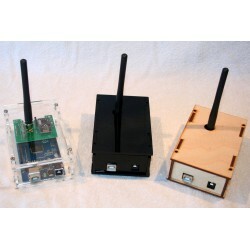 Kit with RFlink PCB, an Arduino Mega compatible and 433Mhz dipole antenna. Can be used in conjunction with Domoticz. The components for building a RFlink Gateway that can be placed on an Arduino Mega. 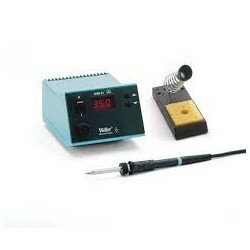 This can be used in combination with Domoticz. 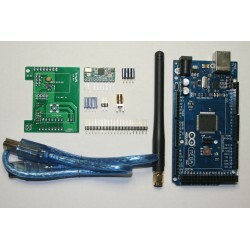 The components for building a RFlink Gateway that can be placed on an Arduino Mega. 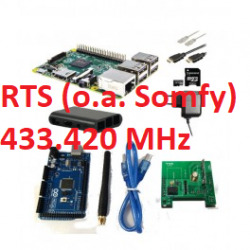 This can be used in combination with Domoticz. Without Aurel Transceiver!